Energy from the Sea: our future or a road to nowhere? Energia z morza: przyszłość czy droga donikąd? 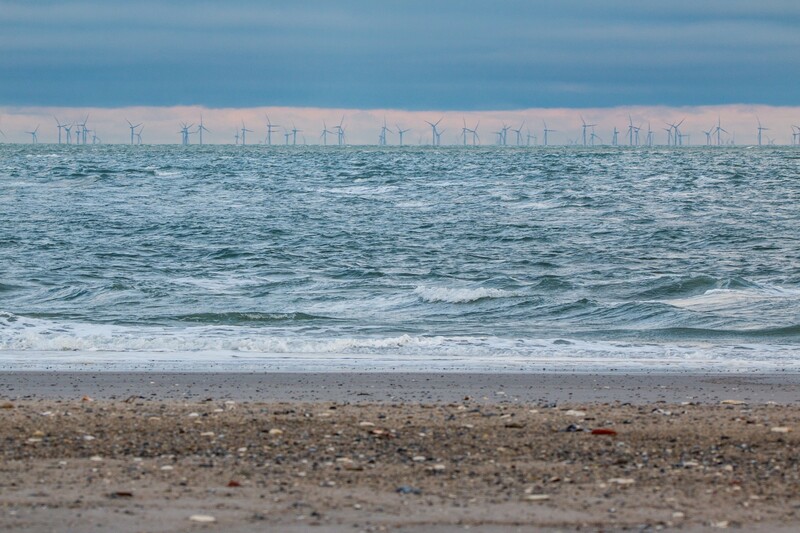 The significance of offshore wind energy as an important source of global energy supply is reflected in actions, which different global bodies, such as the United Nations or the European Union take to support and further develop this technology. Such sustainable development is important with respect to e.g. jobs, security, climate change, food production or increasing incomes, access to energy for all. In Poland, wind energy is perceived as one of the main drivers for the country to meet the EU 20% level of renewable energy in the energetic system by 2020. However, wind energy sector is facing a serious crisis, which results in close to 70% of wind installations showing losses.